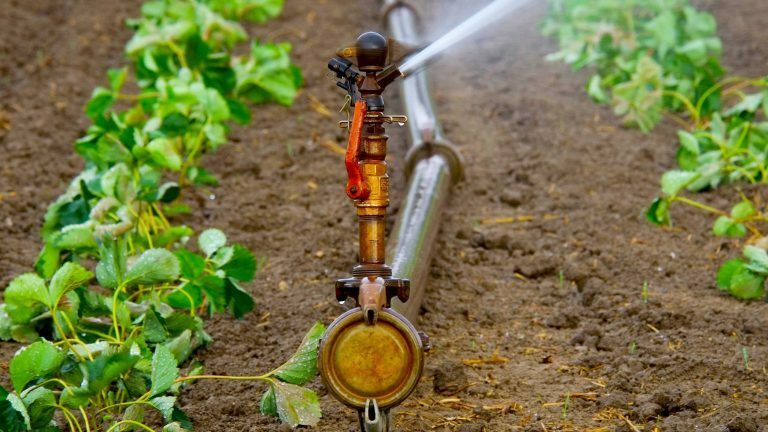 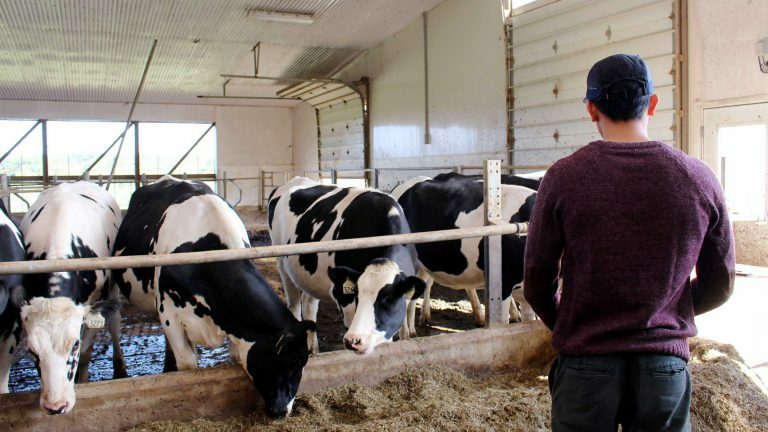 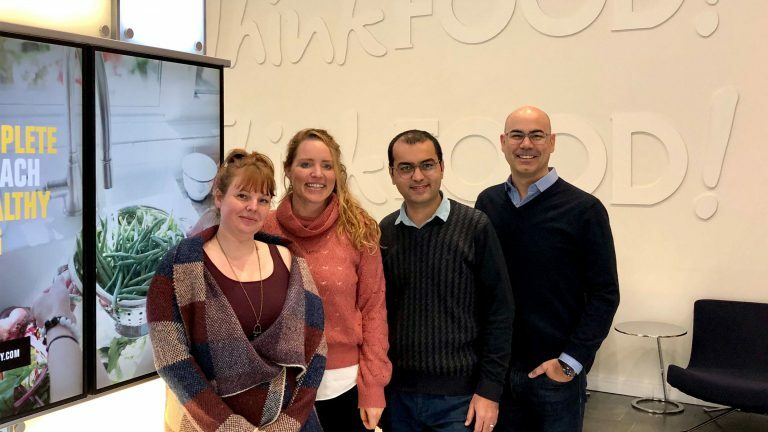 FeedBack is a blog contributed to by the Arrell Food Institute and Food From Thought graduate students on their experiences in the program. 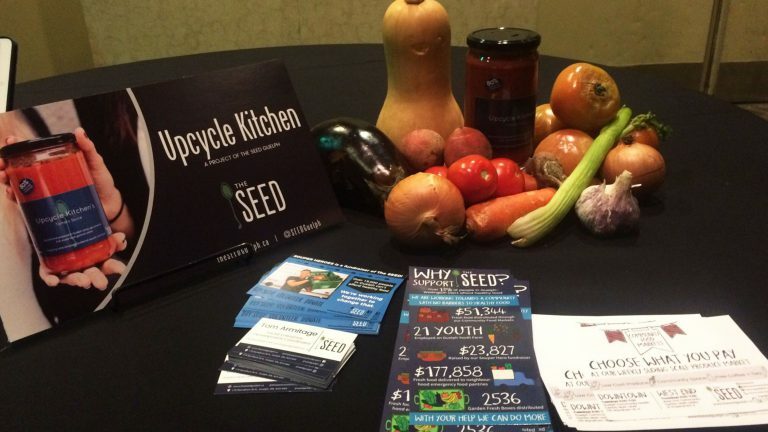 Can we bug Canadians into eating better for the environment? 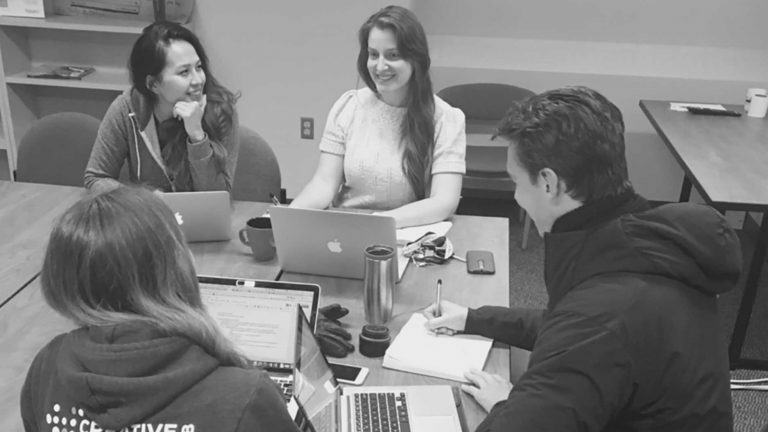 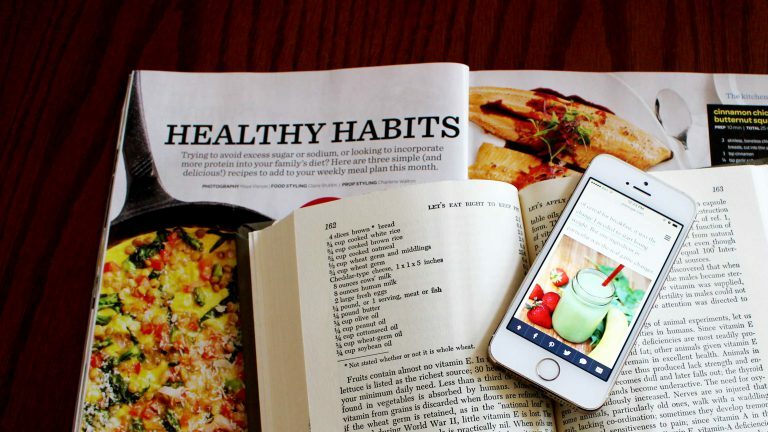 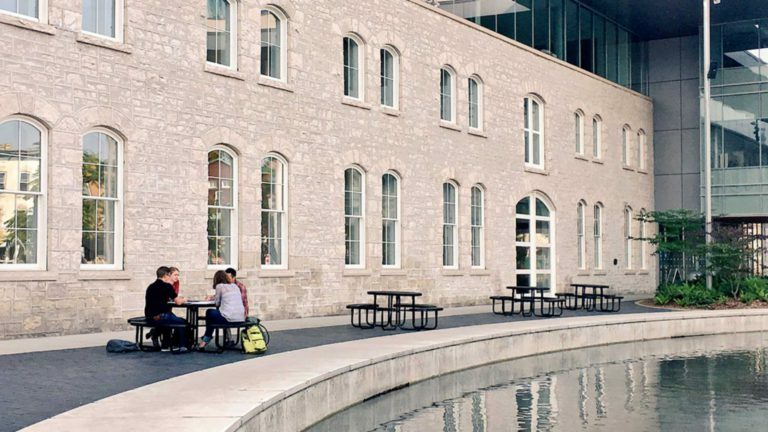 Three University of Guelph Food from Thought Graduate Research Assistants are strategizing a method to inform healthier, greener dietary choices. 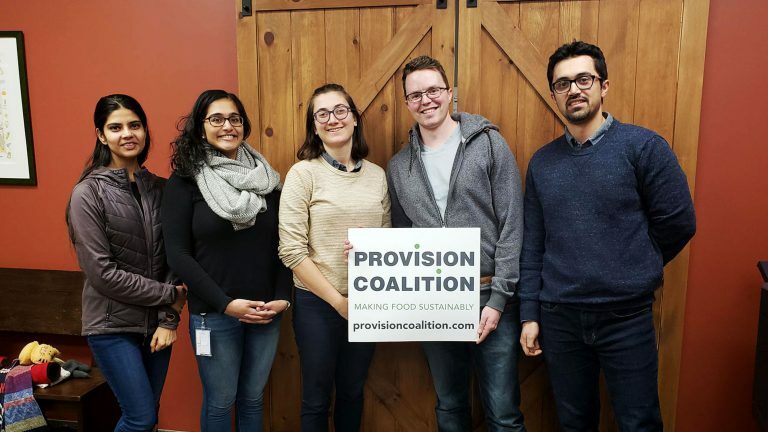 The food waste and behavioural change team reflects on the cohort program and the opportunities they've taken with their community partner, Provision Coalition. 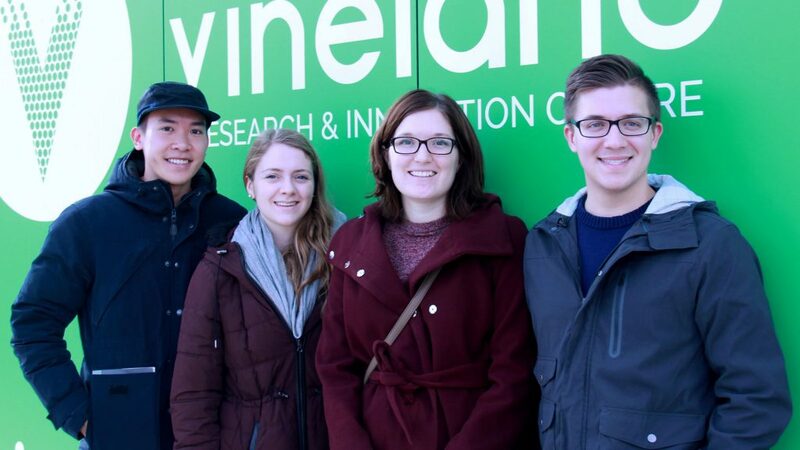 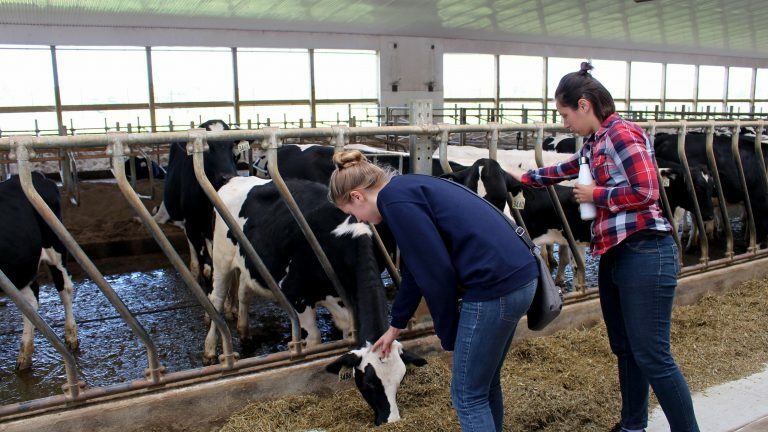 A graduate team examine the paradox of food waste and food security locally.